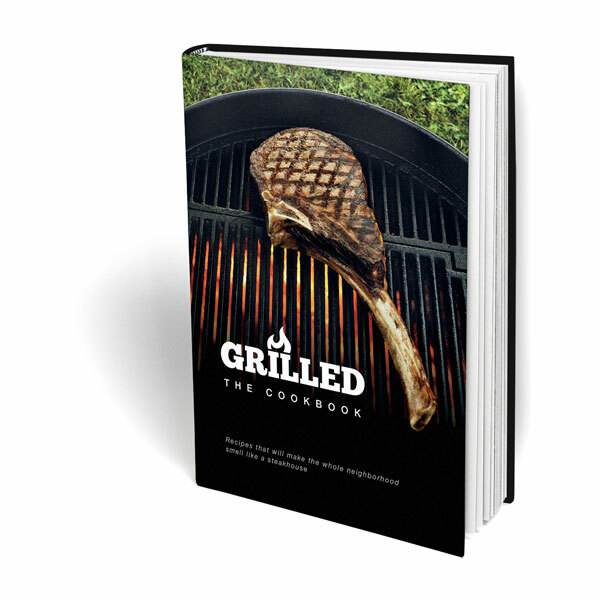 Bring your grilling game to the next level! 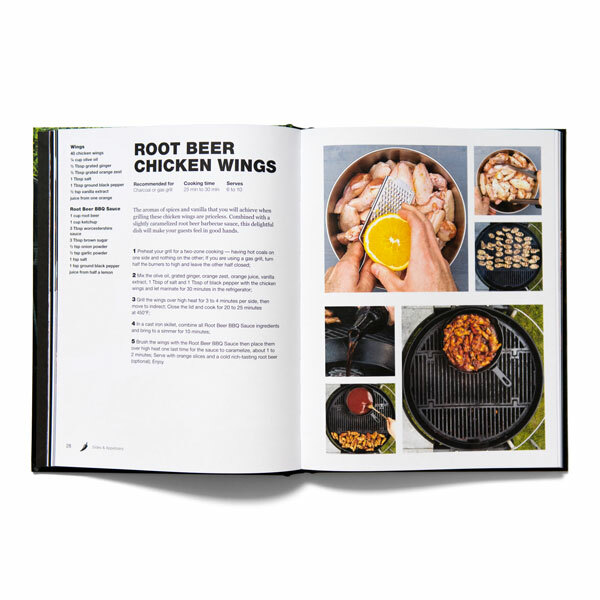 When it comes to barbecuing, it’s hard to tell whether we get more satisfaction from cooking the food or eating it. 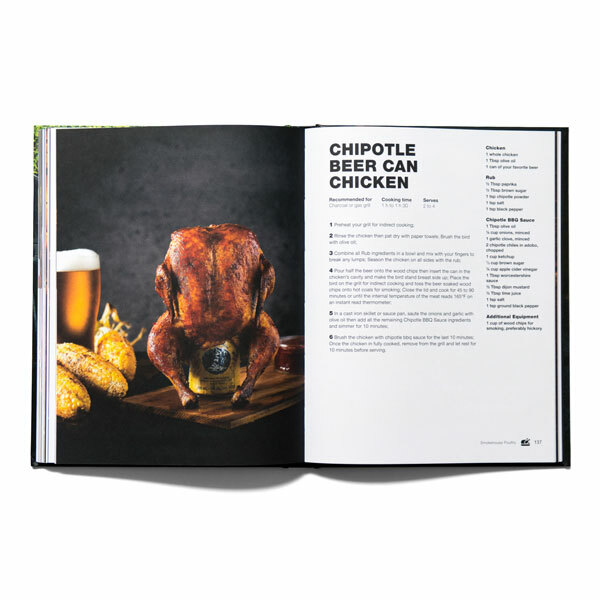 Ranging from hardwood-smoked breakfasts to flame-roasted desserts, this first edition of the Grilled Cookbook has got you covered.